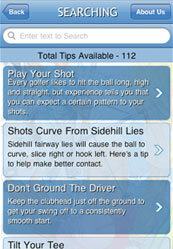 Application provides Golf tips to user. 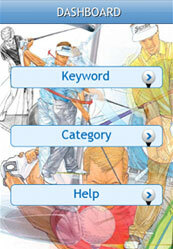 Application searching facility for golf tips with stroke and category selection. User can view tips with example image. Application provide image and text description in one screen for tips with phone shake method. When user shake the phone then text description for selected tips will hide and example image for the same tip will appear again when user tap on “i” button then text will display. 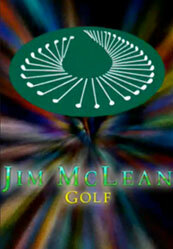 About us screen display information regarding Jim McLean Golf schools which are rated #1 for Golf instruction.